All models are listed on our website. Please call (970) 669-5377 for current inventory. 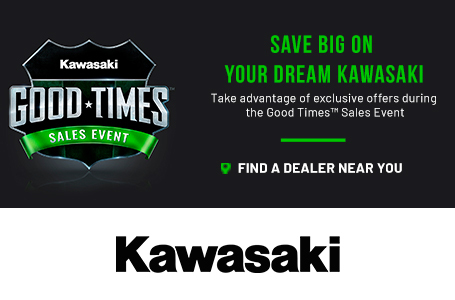 At MotoAdventure Kawasaki, we focus on the relationship that continues after the sale. Start with our"No Fees" philosophy. We never charge any additional or hidden fees on any Motorcycle, ATV, or SxS purchase. We have a knowledgeable parts department and keep most parts for KX's in stock along with many other models and everything from off-road to street for Kawasaki, Beta, and KYMCO. 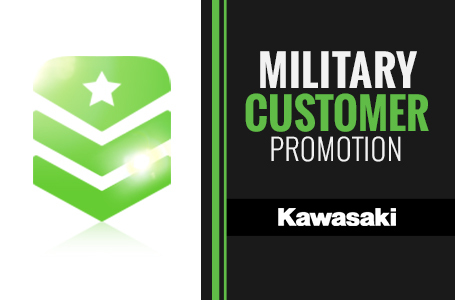 MotoAdventure Kawasaki also has a full service repair facility with certified Kawasaki technicians ready to diagnose or repair most any issue with your machine. We're happy to help you find either the perfect recreational vehicle, schedule your service needs, or find the parts you've been looking for. We are family-owned and operated and conveniently located in Loveland, CO serving all of Northern Colorado, Fort Collins, Greeley, Denver, Wyoming, Nebraska, and all places in between. 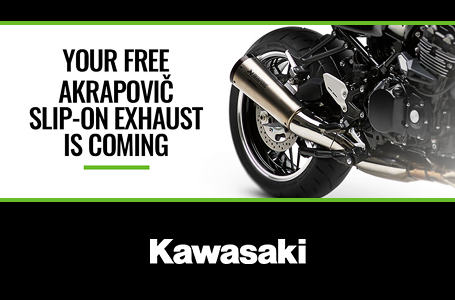 MotoAdventure Kawasaki can provide you with the tools to access anywhere you want to go. MotoAdventure Kawasaki has a long list of satisfied customers. Call or stop by and introduce yourself; you'll be glad you did.